Does Your Financial Advisor Tell You Things You Don’t Want To Hear? Investors don’t like uncertainty. Because of that, investment/insurance providers are happy to sell you annuities and other insurance-based products that promise to make uncertainty go away. 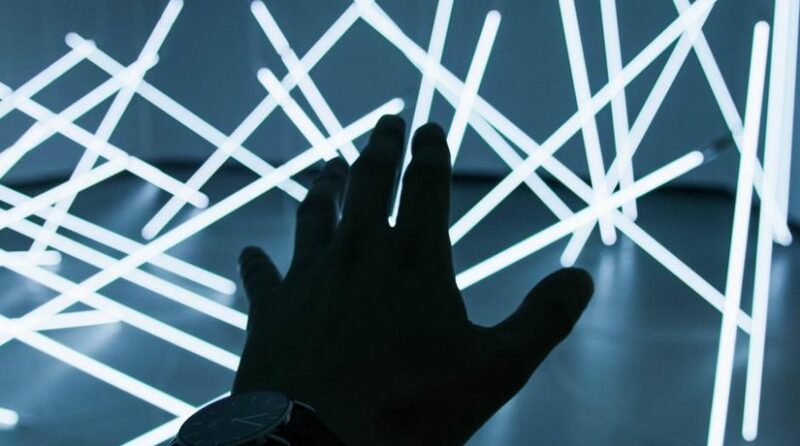 The problem is crafting certainty out of uncertainty comes with a very high price tag. Since the stock market turmoil in 2008, billions of investment dollars have flowed into annuities and similar products aimed at providing certainty. This has largely been a mistake. 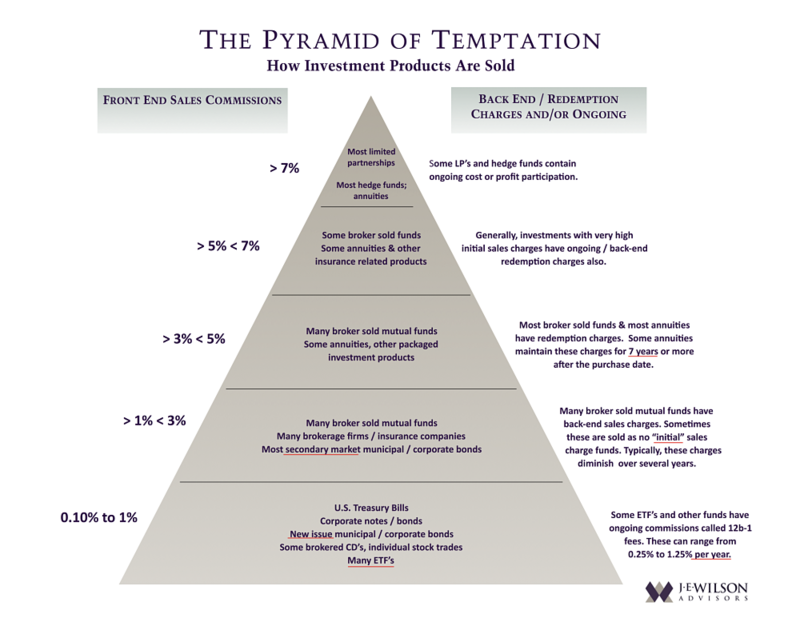 The Pyramid of Temptation graph below depicts exactly why annuities are pushed …they generate huge sales commissions for the brokers! Combine this with unwitting investors craving certainty and you have the makings of a perfect storm. The mostly opaque costs, both initial and ongoing, of annuities and other insurance-oriented financial products are reason enough to generally avoid these “solutions.” Looming even larger, however, are the investment gains foregone by seeking certainty. Since the stock market bottom in early 2009, the S&P 500 has literally quadrupled in value.